During his State of the Union address, President Donald Trump announced that Vietnam would host his second summit with North Korea’s Kim Jong-un — a move that some pundits view as Hanoi’s bid to buttress itself against encroaching Chinese power. Washington’s goal for the late February talks is for North Korea to agree to give up its nuclear weapons, but Pyongyang wants the Korean peninsula rid of nuclear weapons all together — including the US’s arsenal stationed in South Korea. The decision to stage the summit in Vietnam, a state that has communist rule and a free market economy in co-existence, has potent symbolic potential in an era of changing regional power dynamics. “Vietnam is locked in a pretty intense rivalry with China in the South China Sea, so Hanoi is looking for regional and international diplomatic support as a hedge against Beijing,” said Murray Hiebert, senior associate of the Southeast Asia Program at the Centre for Strategic and International Studies in Washington. “Like Singapore, where they met last time, Vietnam is a very secure place,” Mr Hiebert said. “Vietnam’s security police are able to keep away crowds of the curious and keep journalists in designated areas,” he said. Mr Trump’s attendance at the 2017 APEC meeting means “he’s familiar with the country and has good rapport with its leaders,” he said. The same goes for Mr Kim. 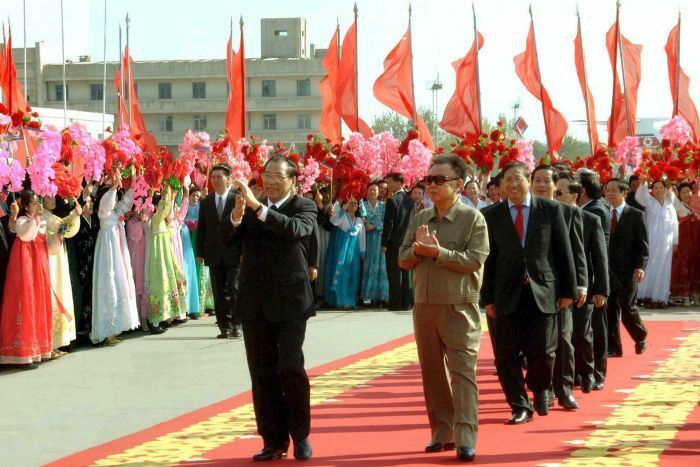 Despite North Korea’s different history, the two communist countries share a history of anti-imperialist struggle and ambivalent relations toward China. “Vietnam and North Korea have long had fraternal communist ties, so North Korea is familiar with the country and its officials,” Mr Hiebert said. “North Korea would also feel confident that Vietnam’s security apparatus could secure Kim’s protection,” he said. Vietnam presents US summit negotiators with a case study of how a former communist foe can turn into a trade and security partner. In a speech to Hanoi’s business community, US Secretary of State Mike Pompeo said Mr Trump believed Pyongyang could “replicate” Vietnam’s path. “The leaders of Vietnam realised their country could reform, it could open up and build relationships without threatening the country’s sovereignty, its independence, and its form of government,” he said. 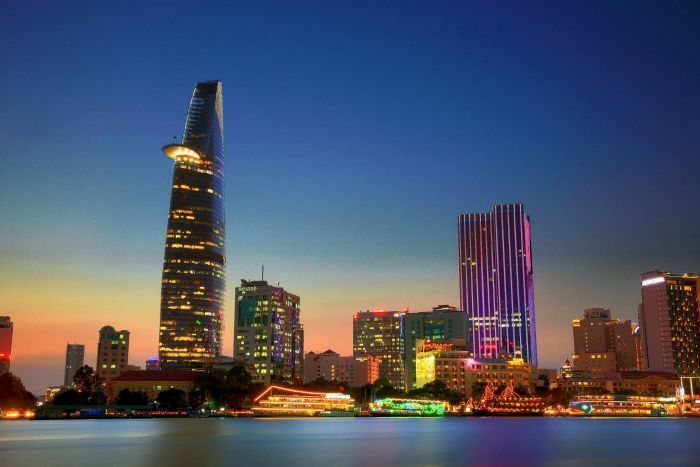 By helping Washington achieve its Korean policy goals, this could help fulfil Vietnam’s desire for closer relations with the US, both to encourage trade and investment and serve as a strategic counterweight to China. “The country may attract significant international attention, especially from tourists and investors, through the intense media coverage of the summit,” said Le Hong Hiep, a research fellow at the ISEAS Yusof Ishak Institute in Singapore. “It can also be a chance for Vietnam to showcase its active foreign policy, through which Vietnam would like to contribute more to the international community, as well as to regional peace and security,” Mr Le said.